Breaking News! : Happy MLK Day! 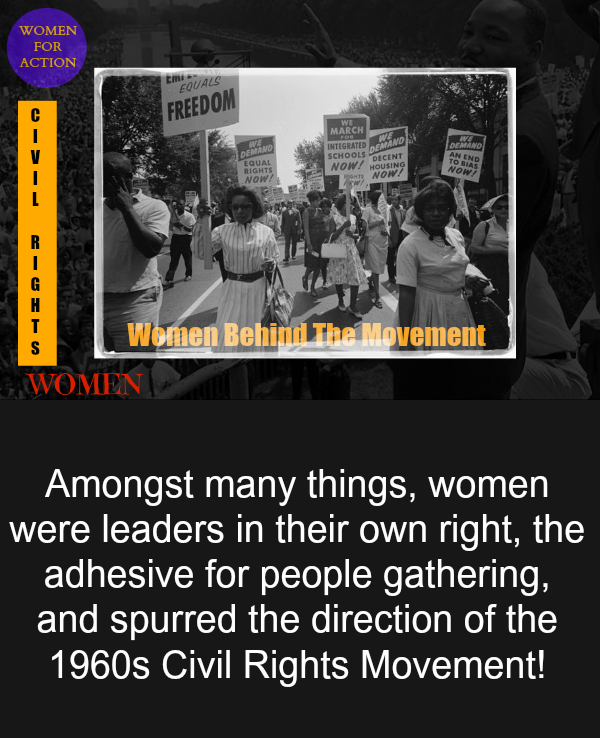 View The Slideshow: Women Behind The Civil Rights Movement! Happy MLK Day! 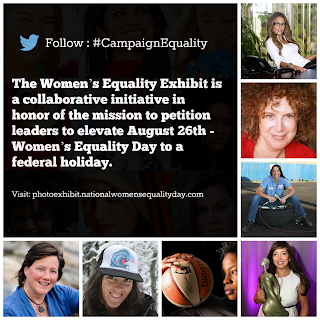 View The Slideshow: Women Behind The Civil Rights Movement! It must be said.--”Women were leaders in their own right! They were the adhesive for people gathering and spurred the direction of the 1960’s Civil rights Movement!